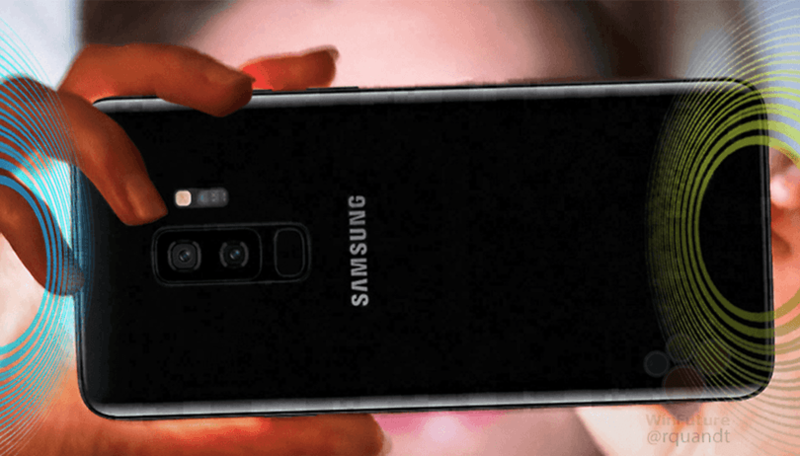 In less than a week, Samsung will unveil its latest flagship smartphone, the Galaxy S9. It will undoubtedly be faster and more powerful than its predecessor, but an increase in price is expected. Don't let that scare you too much though. Over time, the price of the S9 will fall drastically, just as it has done with the Galaxy S7 and S8 before it. Should you wait to see the S9 before buying an S8? Most consumers are vaguely aware that smartphone prices fall over time, but you might not know to what extent or how quickly after launch the prices drop. By taking a look at the price history of the Galaxy S7 and S8 though, we can make an educated guess about how the pricing of the upcoming Galaxy S9 will behave. The Samsung Galaxy S7 was introduced in March 2016 at the suggested retail price of $669, and the Samsung Galaxy S8 came around just over a year later in April 2017 for $724. It's been about two years since the S7 was released, and the price has fallen significantly. New units now sell for $469 from Samsung and on Amazon for $434. The S8 on the other hand has only been on shelves for about a year and is still being sold on Samsung's website for $724. Nevertheless, the S8 can be bought new on Amazon for $599, much less than the original price. That's a price drop of $200 to $235 after two years for the S7, and $125 after nearly one year for the S8. Another year, another Galaxy S flagship. We can a similar drop in price for the upcoming Galaxy S9. If the price of the device at release is around $900 as expected, then it could cost $750 after one year and $650 after two years. Waiting a bit of time could save you a lot of money. Naturally, depreciation isn't unique to Samsung. All smartphones tend to lose value rather quickly, whether due to loss, damage or falling behind technically. No wonder prices sink like there's no tomorrow. Apple's smartphones are a bit better, but even iPhone values go down significantly each year too. You shouldn't buy a smartphone right when it launches. The consequences of this reality are different depending on you and your priorities. If you're an early adopter, then you're always jumping on the latest trend and you'll still want to buy the latest and greatest as soon as possible. If you trade in your phone, it can help a lot with the cost. Everyone else might just want to sit tight for a few months and wait for the price to drop. Even just a few months can make a big difference in cost savings. Just because some manufacturers crank out a new model every six months or every year, it doesn't mean you have to buy it. It's ok to be seen with last year's flagship, and it's likely to keep up with your needs for at least two years. So, waiting to get a new smartphone can save you money and help minimize environmental impact. What wins in the end? The temptation to have the latest tech or the desire to save money by waiting? This article was written with contributions from Steffen Herget and Brittany McGhee. Samsung should focus on their design. Their every smartphone almost looks same. Although, I am a big fan of samsung but they need improvements in their design. "In less than a week, Samsung will unveil its latest flagship smartphone, the Galaxy S8." Shouldn't it be Galaxy S9? Hi Bernard, you are absolutely right, I just fixed it ;) Thanks!